On 1 March, entries will open for the 2018 Grindrod Bank Berg & Bush. 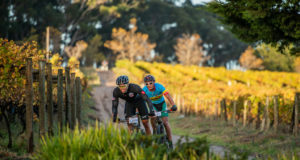 Riders can enter any one of the three events; the Descent, Great Trek and original 2 Day. 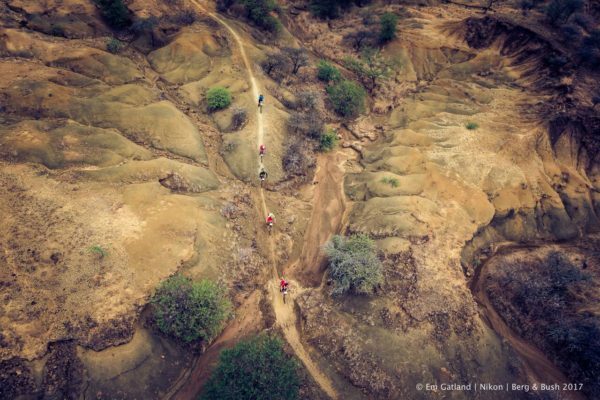 Last year all three events saw record numbers bombing down the best trails that KwaZulu-Natal can offer. Riders from all parts of South Africa make their way to KwaZulu-Natal to enjoy the event’s combination of family-run fun, world-class and ever-evolving trails, unique riding experience, and the best race village in the land. To experience the ethos and vibe of this unique MTB ride, you need to see (and ride it) to believe it. To that end, the Berg & Bush continues to evolve. This year, teens of over 15 can enter the 2 Day, allowing for some interesting father and child, mother and child, or husband and wife pairings. The Descent, previously only open to teams, is also now taking solo riders. Day one of the Descent and Great Trek has been tweaked – made slightly shorter, with new and improved off-road trails added and a new trail to the finish line. For riders flying into Joburg, there is a new and improved travel package, which can be booked when you enter into the event. 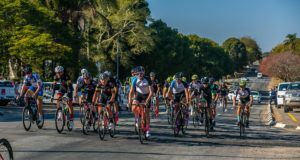 The package includes transport from OR Tambo to the race start (and back again at the finish), bike set-up by a mechanic at registration, private room accommodation the night before the start and upgraded tented accommodation at the race village. The ultimate sleeping experience for the event might just be the Kingfisher Tents. These are large canvas tents, with two chairs outside, two beds with linen, pillows and duvets, private ablutions, all situated a restful 500m from the race village. These sell out fast, so get your orders in early.